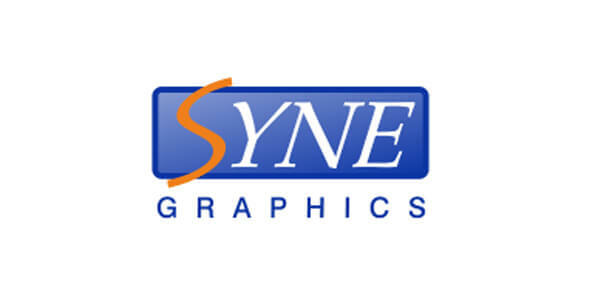 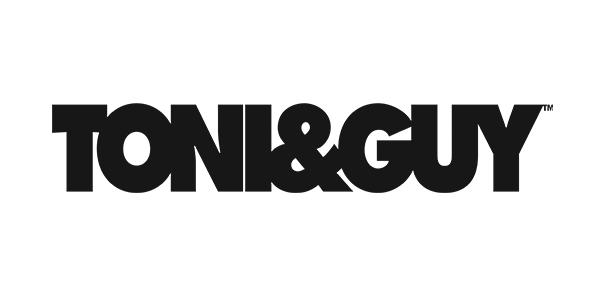 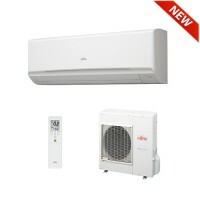 Increase static pressure rangeSlim design	Dual concealed type	Air intake d.. 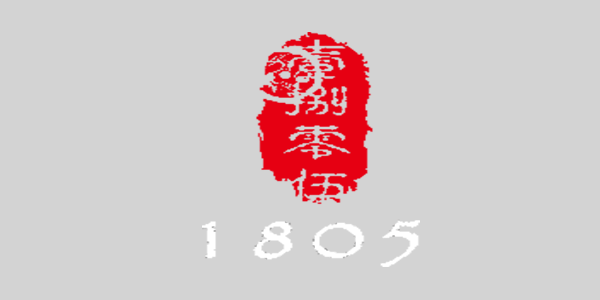 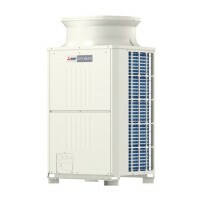 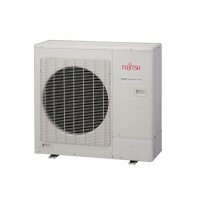 The PLA-ZRP Power Inverter heat pump series offer customers high seasonal e.. 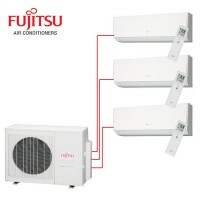 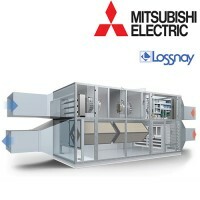 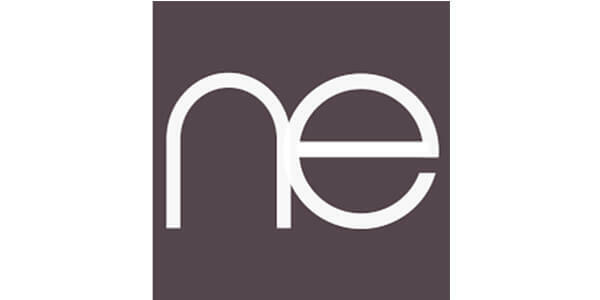 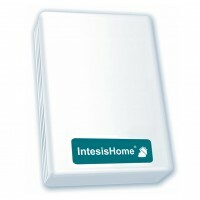 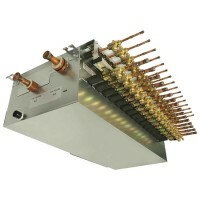 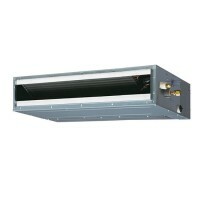 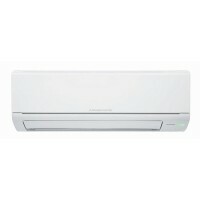 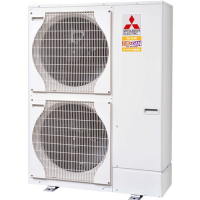 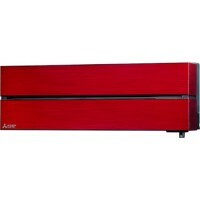 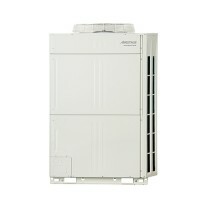 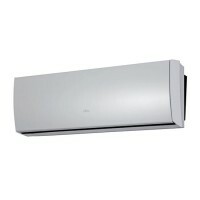 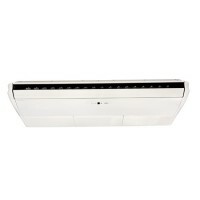 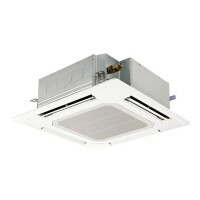 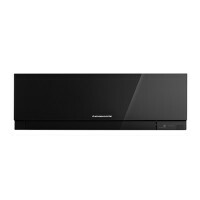 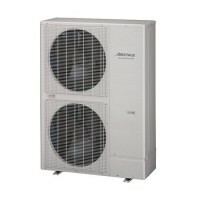 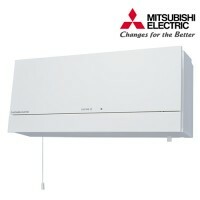 Slim and compact design for floor or ceiling installation	DC-inverter comp..
Fujitsu air conditioning offer cooling and heating environmentally fri..
Energy class A++ - High seasonal energy efficiency increase cooling up 12% ..
Mitsubishi Electric - As market leader in both commercial and domestic rene..